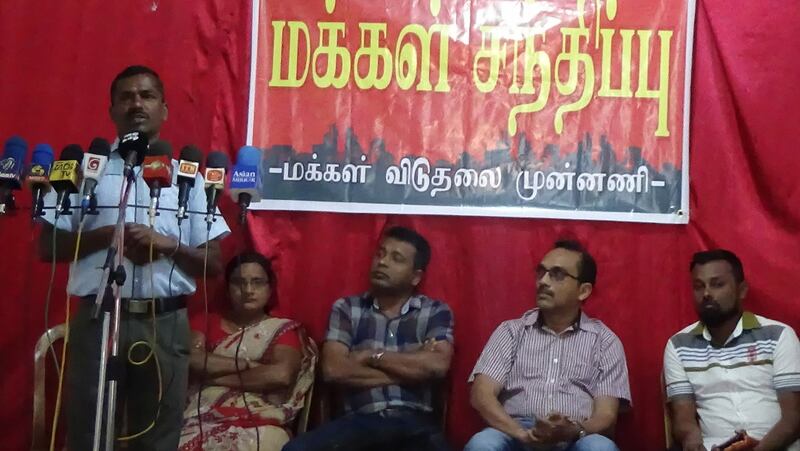 As a result of traditional trade unions in the estate sector campaigning in favour of administrators the estate community has not been able to win their rights as such, the estate community should gather round an alternative force says the National Organizer of the JVP Parliamentarian Bimal Rathnayake. 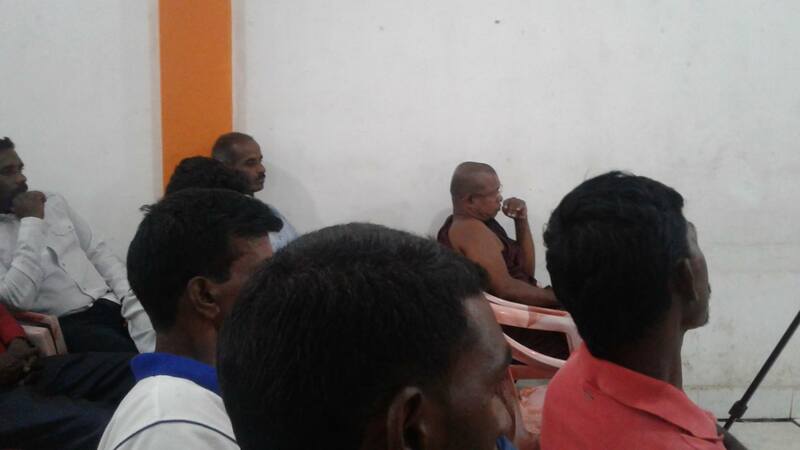 He said this addressing a meeting held at Bagawanthalawa yesterday (31st) under the theme ‘The Right to Life’ to discuss the issues of the estate community. 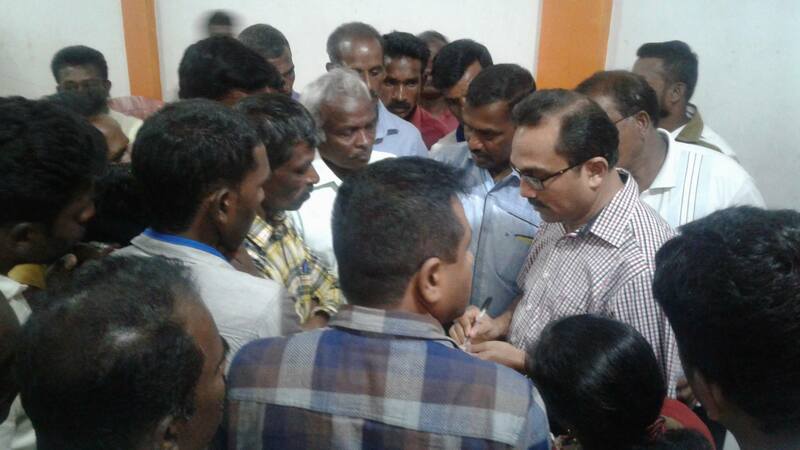 He pointed out that the state and private sector employees, whose trade union membership is lower than the employees of the estate sector who has a membership of 80%, have won more rights. 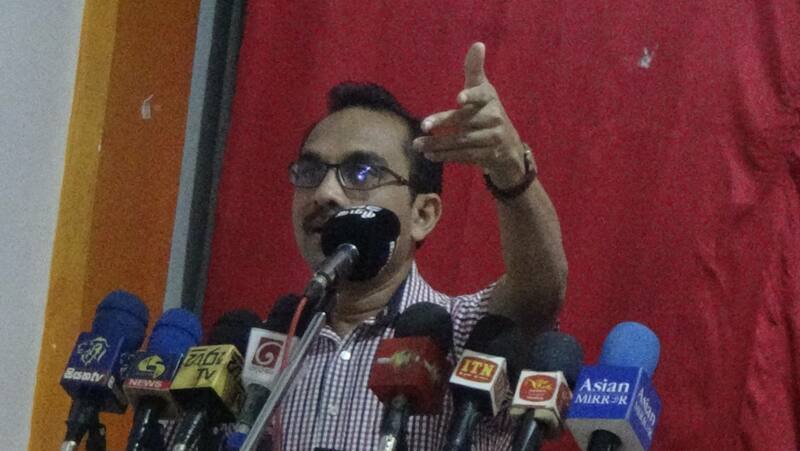 Mr Rathnayake said among the trade unions formed for state and the private sector employees it is the trade unions affiliated to the JVP that win more rights to the employees. 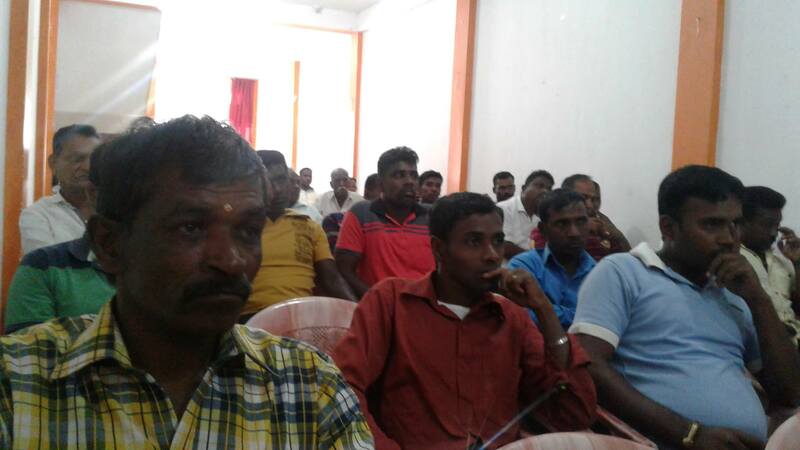 Certain politicians who represent the estate sector and certain ministers have their own estates and are reluctant to pay better wages or give more rights for the estate employees emphasized Mr Rathnayake. 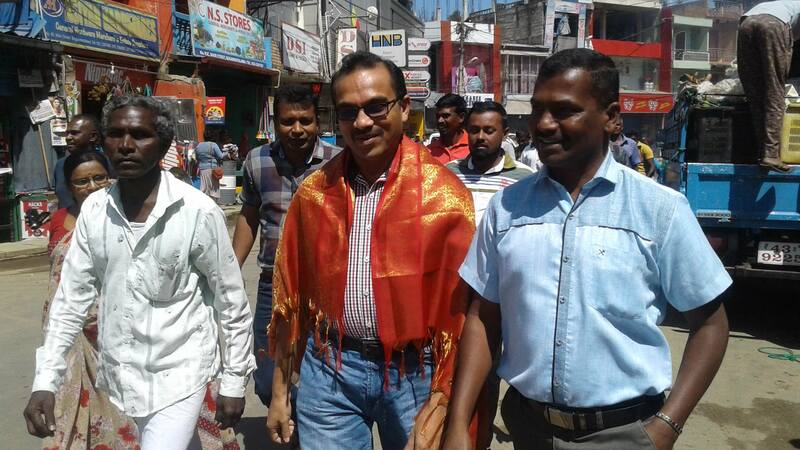 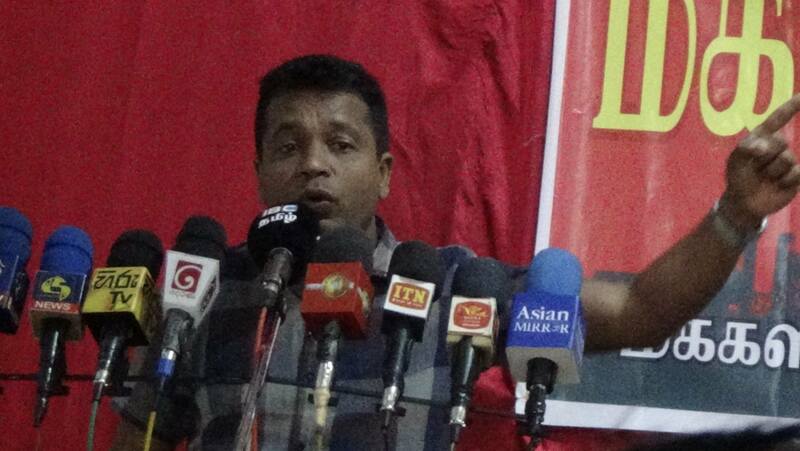 The JVP Organizer for Nuwara-eliya Manjula Suraweera, the Asst. 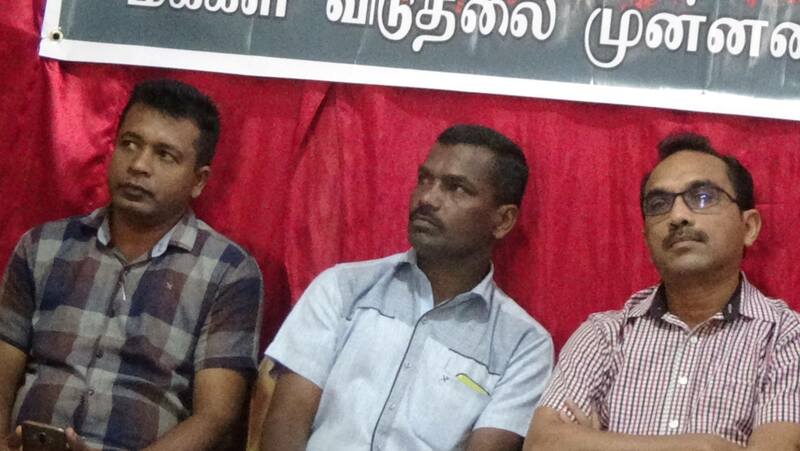 Secretary of All Ceylon Estate Workers’ Union K. Kalaiselvi the Organizer for Norwood Lalith Surendra and S. Manoharan were present. 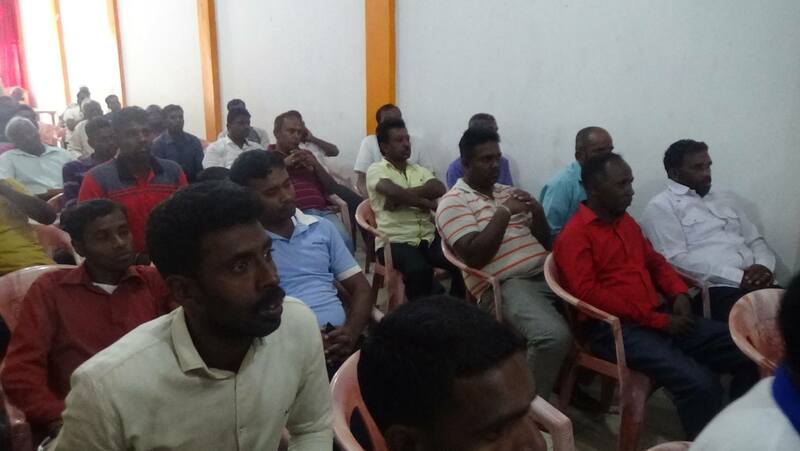 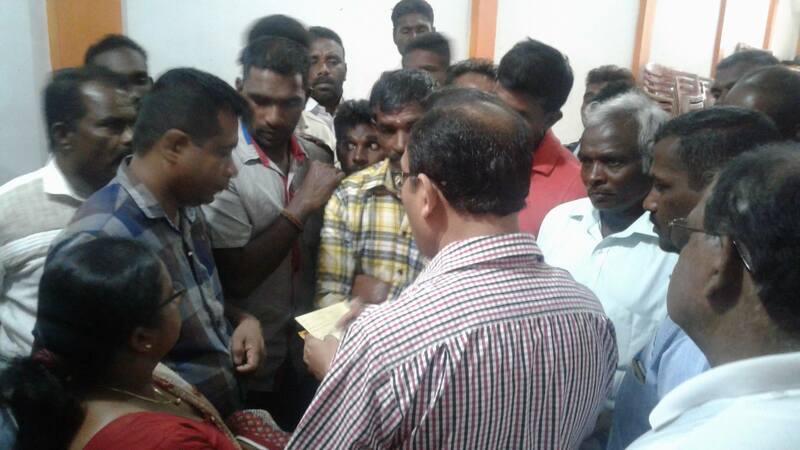 The estate employees and the people who participated in the meeting said it was time to get rid of traditional trade union politics and find a new path and pointed out that people in the estate sector, especially the youths, have rallied with the JVP.